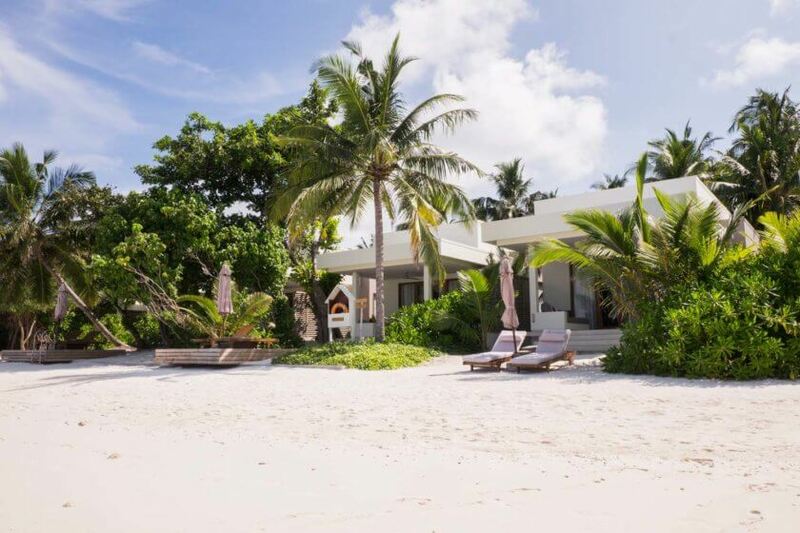 Travelettes » » Dhigali – Could this be the coolest Hotel in the Maldives? 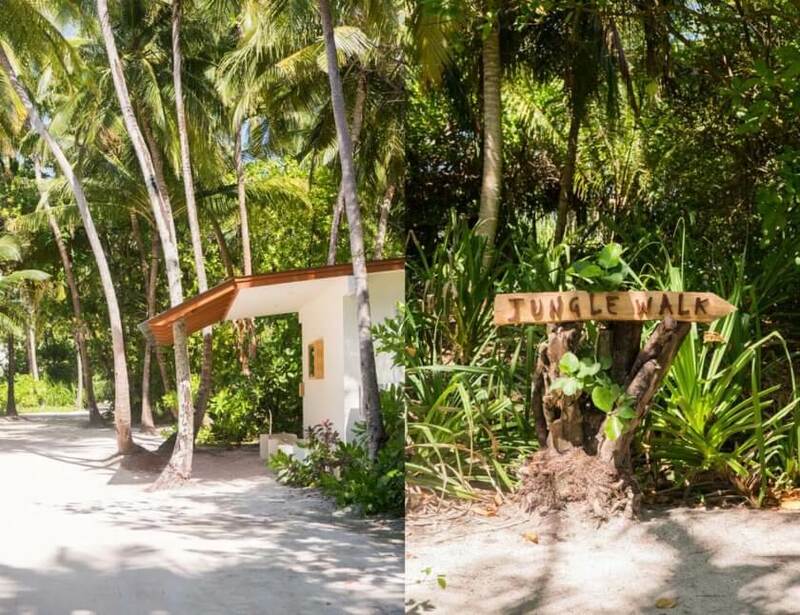 Dhigali – Could this be the coolest Hotel in the Maldives? 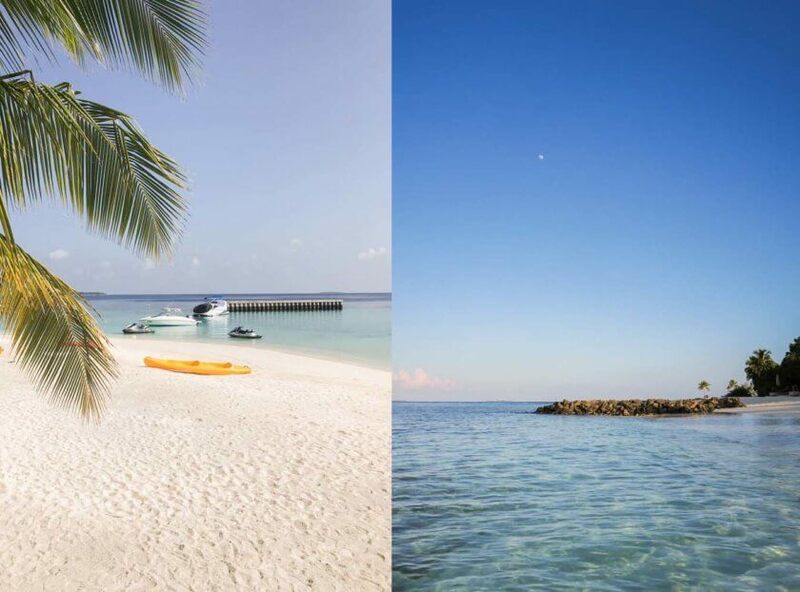 I have been incredibly lucky with my travels last year and even got the chance to return to one of my favorite holiday destinations: the Maldives. I know what some of you might think – what does a single girl do in such a romantic honeymoon destination? I used to agree with this sentiment until I realized – if I wait for the right guy to go places with, I might never go there. Or wait for a really long time. 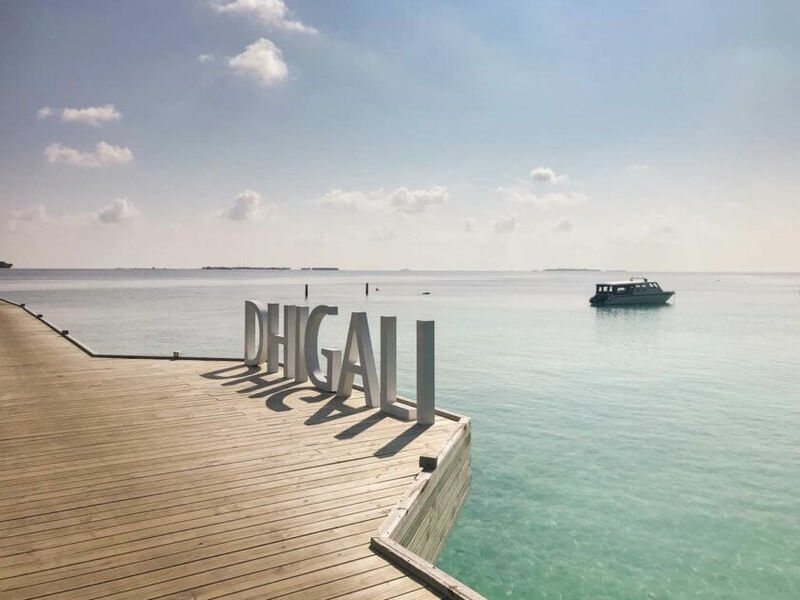 So after an amazing trip to the Maldives in 2017, I was excited to return last year and even more excited when I realized that the resort I was staying at, Dhigali Maldives, was perfect for all kinds of travelers even if you are not on your honeymoon or traveling with kids. 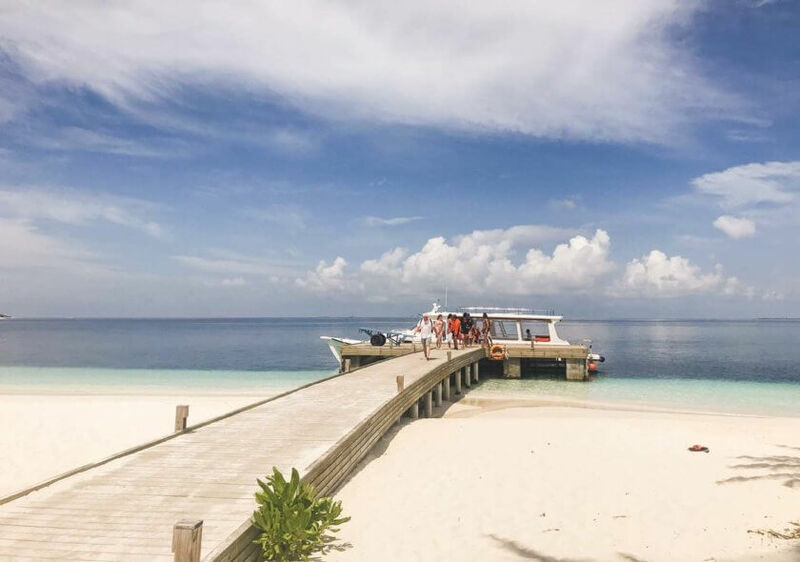 For good reason, the Maldives is often hailed as one of the most romantic countries in the world and regularly leads the charts of top honeymoon destinations. 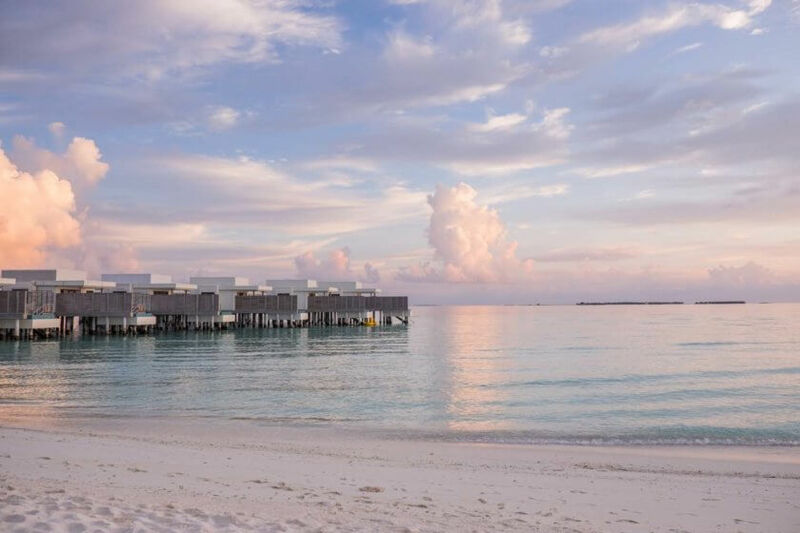 With that comes an array of resorts who can provide anything from candlelight dinners on the beach, to couple’s spa treatments and even a night on a deserted island or a sandbank with your loved one. Needless to say, these activities can make a solo traveler or someone traveling with a girlfriend feel a bit weird. While I am usually quite alright with having a date night with myself, it can get a bit too much and so I was delighted to realize that Dhigali has so much more to offer than romance. The Maldives is a stunning destination thanks to crystal clear water and palm-fringed beaches and a lot of places feed into the image of a tropical castaway destination. Dhigali is wonderfully different because the design is super modern. 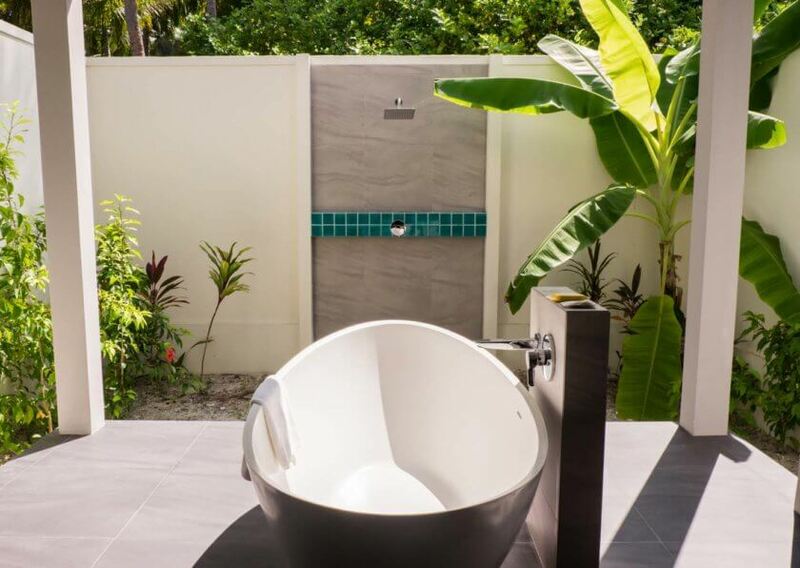 The bungalows are sleek, white and chic and that goes for the beach villas as well as the lagoon villas. 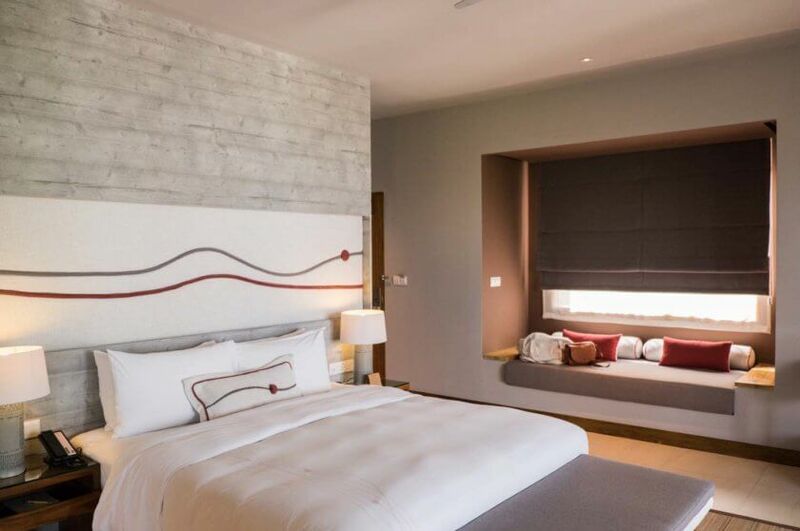 Each room comes with the comfiest of beds, minibar, desk, a huge TV, and the bathroom offers the best of two worlds as it is partially outdoors and you have the choice between an indoor or outdoor shower and a huge bathtub. My favorite was the deck area outside which had a big daybed, loungers on the beach, and of course, direct ocean access. 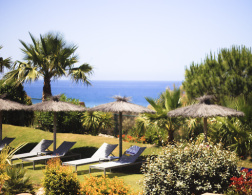 An added bonus – while the beach villas are quite close to each other there is enough greenery in between that you won’t need to see your neighbors. Whether you are planning a honeymoon or some decent alone time this is a huge plus in my books. In total Dhigali offers 8 different room categories to suit all budgets and group sizes. 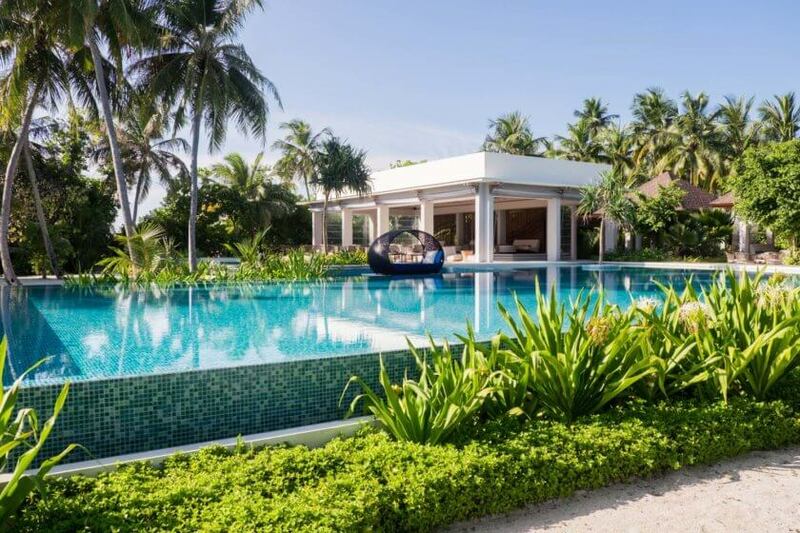 I loved the fact that my room was close enough to the ocean for me to basically roll out of bed and into the water but for those of you who prefer to splash around in a pool – some villas come with their own pool too. While we like to disconnect on holiday the reality is that most of us still prefer fast wifi if only to watch Netflix. Dhigali takes it a step further because not only do they provide free wifi on the entire property but have also developed their very own app. To be honest, I was certain that it was a gimmick I would never use when I downloaded it upon check-in but I was pleasantly surprised by how much I ended up using it. 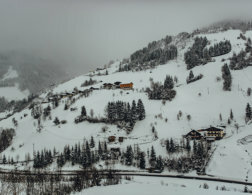 The app has different functions that range from a weather forecast to all the different restaurants’ menus and best of all, an updated schedule of the activities on offer for the days to come. 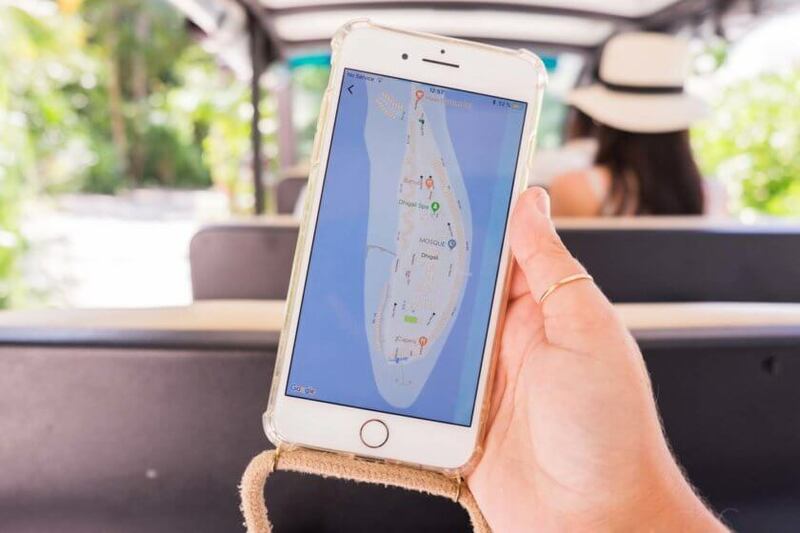 This way you won’t miss any of the fun as the app will also tell you which activities you need to book in advance and which are complimentary. 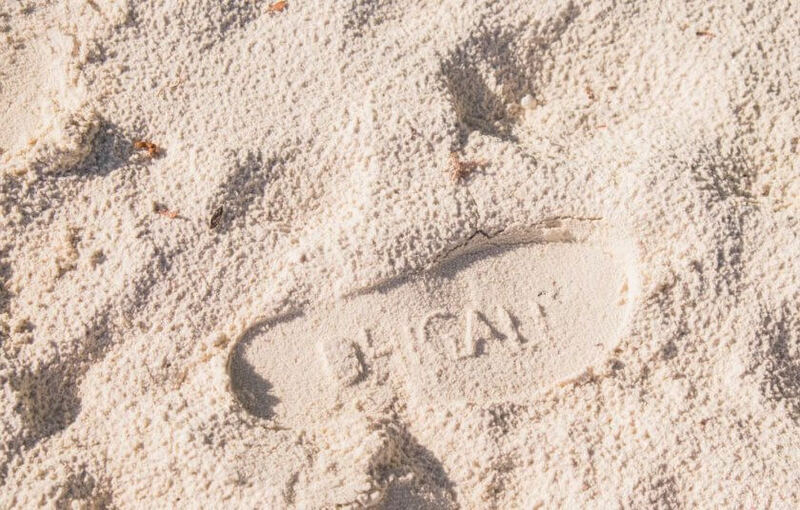 Since the island Dhigali is located on is quite stretched out, ways to a certain restaurant, reception or one of the beaches can get quite long. To make getting around the resort a little faster and easier Dhigali offers a buggy shuttle that drives around the island and makes various stops. I was lucky enough to have my room directly in front of one of these buggy stops that resemble a very chic yet beachy bus stop. An interactive map will show you where the shuttle currently is and if you want to time your departure you can use the app that has the same interactive map. 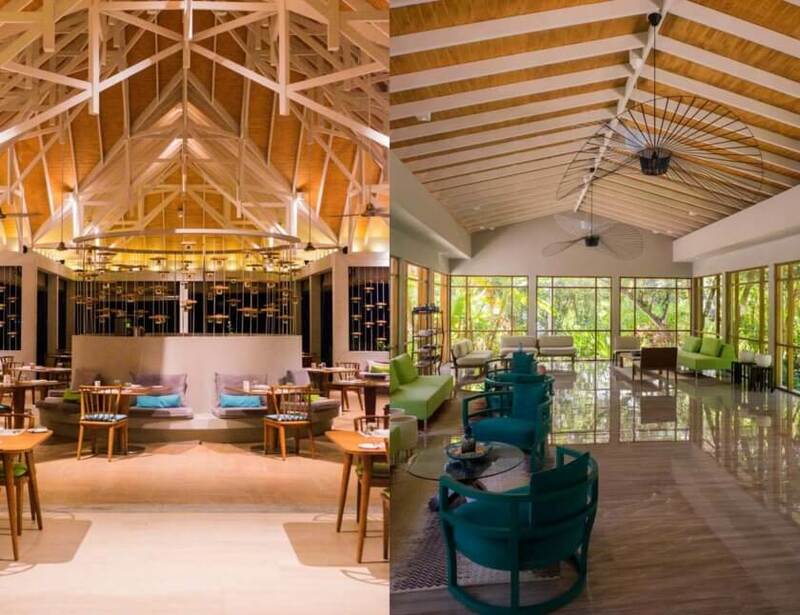 No great Maldives holiday would be complete without great food and this is where Dhigali brims with options for each taste. Breakfast and dinner are served buffet style at the main restaurant Capers and you can keep it as light and healthy or as decadent as you choose to. 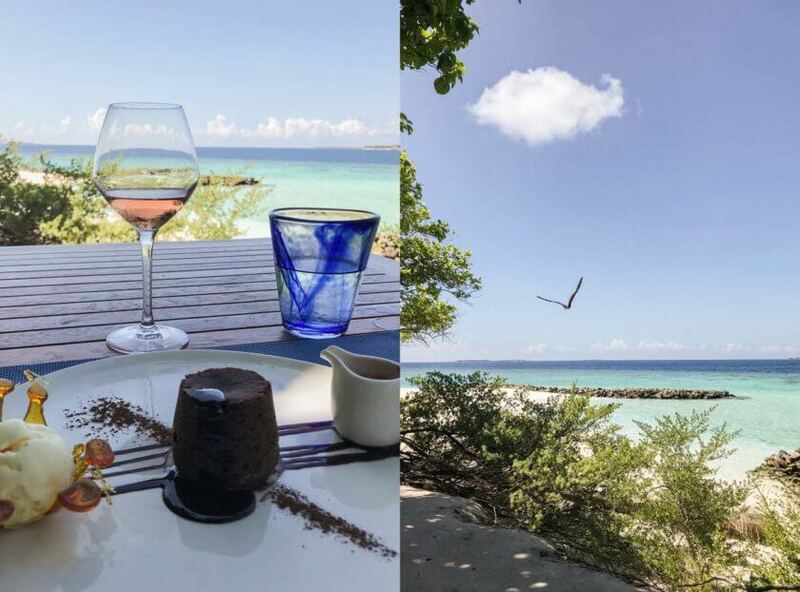 A word of warning – their dessert section is quite extensive so starting a diet while in the Maldives might not be the best timing. 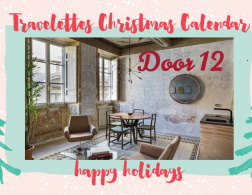 In addition to their included restaurant options, they also have other settings like the super romantic Battuta which is a Middle Eastern restaurant hidden in the jungle as well as a cool, urban coffee shop. For sundowners, guests flock to Haali their incredible beach bar, the perfect place for a hookah and a sundowner with a view. 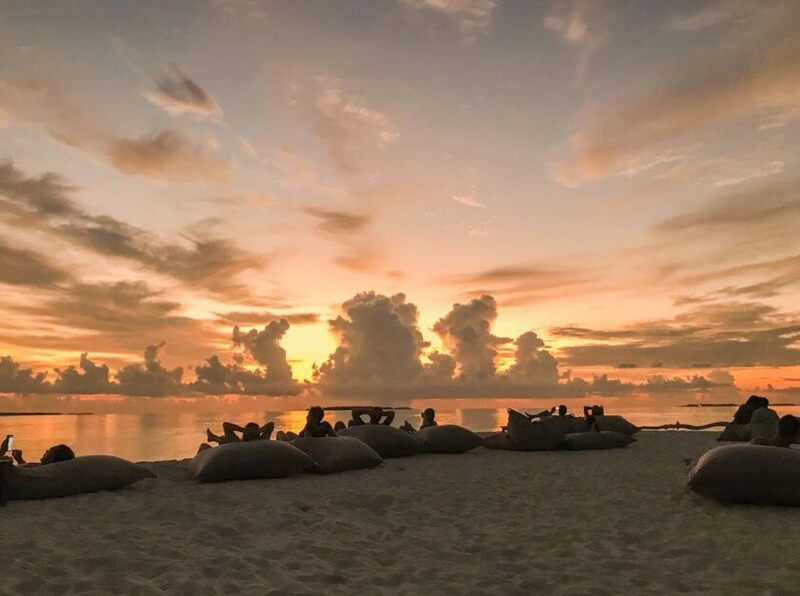 Come early enough to get a first-row seat – those bean bags fill up fast when the Maldivian sky is putting on a show! Some people think staying at an all-inclusive resort in the Maldives might get boring but those people haven’t been to Dhigali yet. 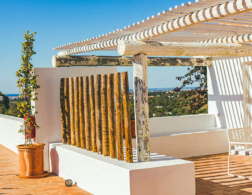 They offer a huge variety of activities that range from fishing excursions to yoga classes and movie evenings. Some are complimentary and some come at an extra charge. In addition, there is a watersport center with paddle boards, Hobie Cats and glass-bottom kayaks, a huge gym, kid’s center and playground as well as a beautiful lounge to chill and a game room. 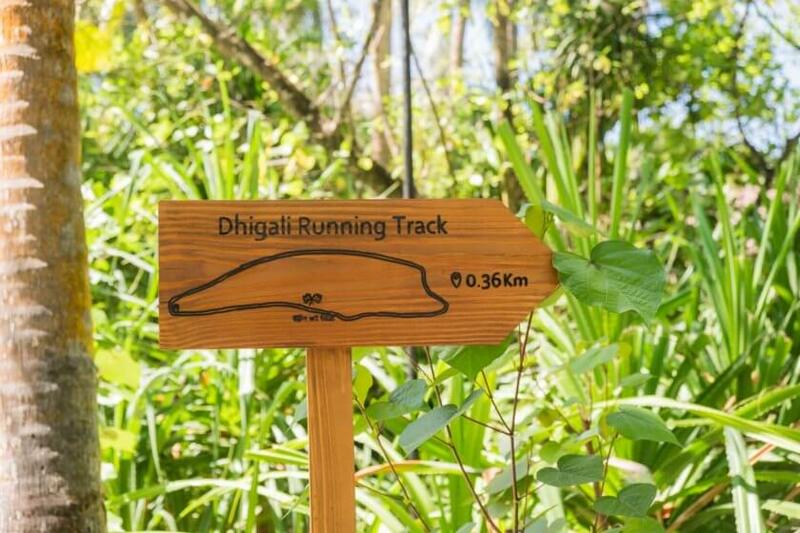 For those who prefer to spend their time just enjoying the stunning nature of the island, there is a running trail, a small forest walk, and a variety of beaches and pools. I was pleasantly surprised by the main beach because despite the resort’s size it never felt crowded and I may or may not have spent a few hours just floating in the shallow, warm water without another person in sight. 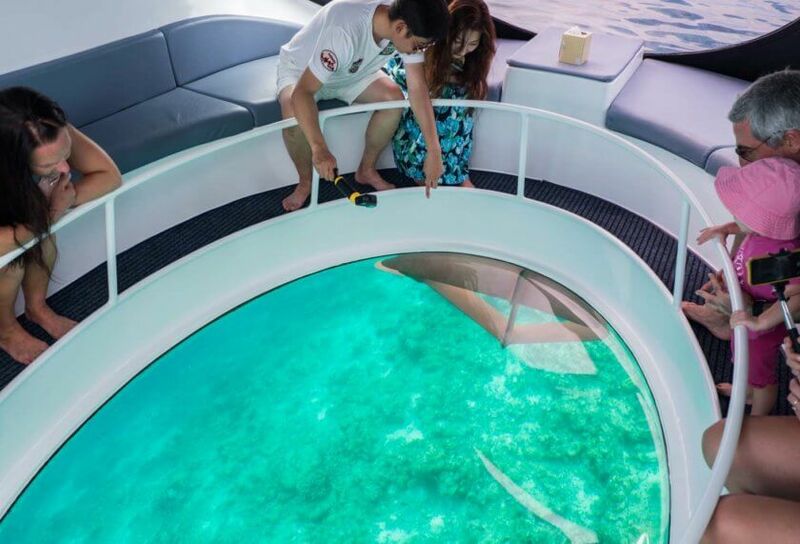 An unforeseen highlight for me was a trip with their glass-bottom boat. While I usually like to get a bit closer to the action aka marine life as a diver it was such a cool experience to see turtles, Nemos and Dorys without getting wet. Especially when you are traveling with kids this is an awesome and safe way to get them to see some of their favorite Nemo characters and if you get lucky you may even see Mr. Ray! 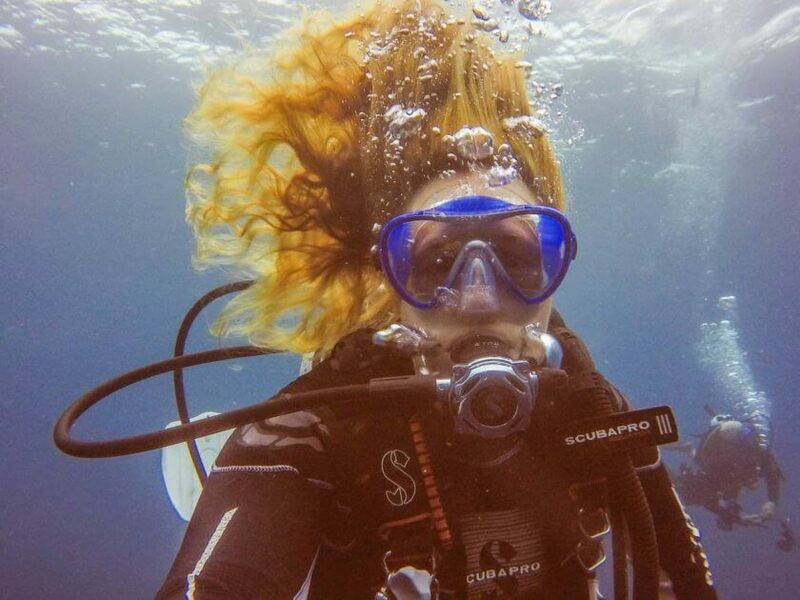 As the resident diver at Travelettes, I have to mention Dhigali’s dive center separately because it was such a treat to get back in the water with them. I have missed Maldives diving sorely over the last year and so I was incredibly excited when the dive center asked me to come along and join them for some dives. The dive center is a PADI center which means you can also do a variety of courses here to either advance your diving or get it started. Dives are either conducted on the house reef or from their own dive dhoni. We set out in the morning to discover some of the best dive sites in the area with groups being kept really small for more personalized service and according to each diver’s experience level. Depending on the seasons you can see anything from sharks to mantas, tiny critters, and my favorite, huge schools of bannerfish – something I have only seen in the Maldives. And while surface intervals (that is the break you need to take between dives to get rid of the nitrogen in your body) are usually spent chilling on the boat, we chose to go snorkeling when we unexpectedly came across a huge pod of dolphins. 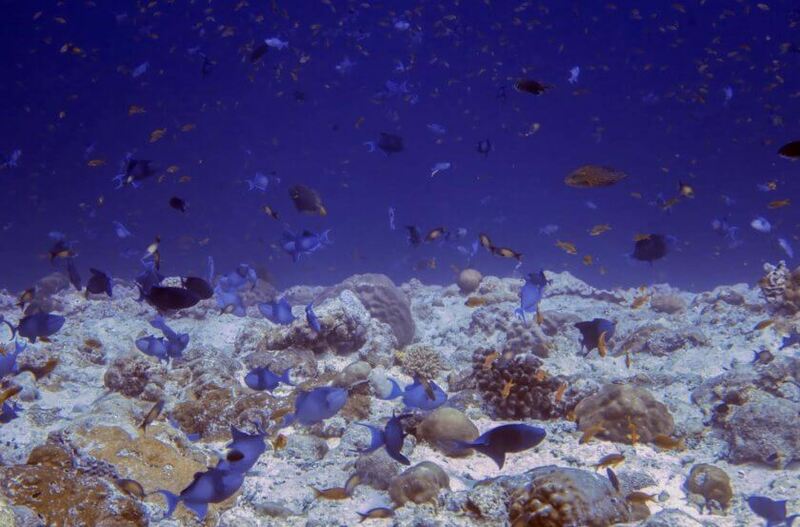 You don’t need to go on a boat to enjoy the underwater world around Dhigali snorkeling. While they do have set snorkel excursions, there are various great reefs around the resort that are easily accessible from the beach and you can borrow gear for free. 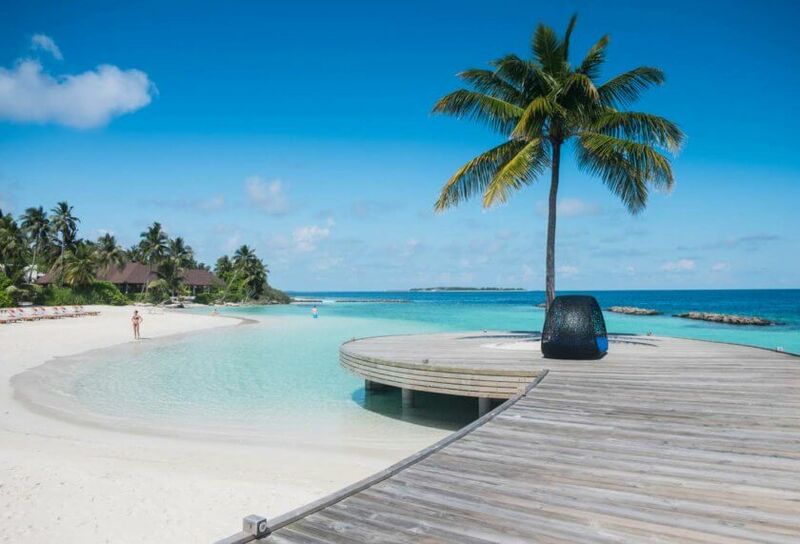 Have you ever been to the Maldives? What would you like to do here? Disclaimer: Dhigali invited me for a 3-night stay and a couple of dives – thank you! Wow, what an amazing hotel! It just makes me want to visit the Maldives even more.